Follow us at Facebook VIDEOS Preventive maintenance? 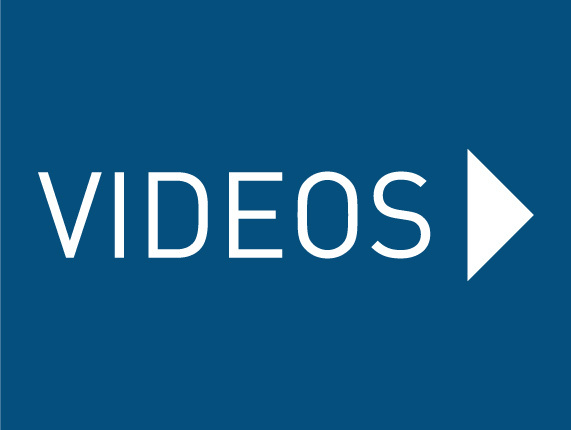 See the video demonstrations about equipment’s preventive maintenance. Till tover mixer - ABD100 - OPPORTUNITY Removable Bowl Mixer - Used Are you searching for a specific acessory? 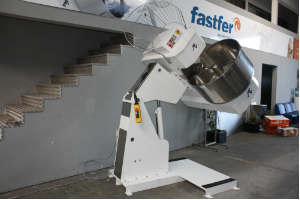 ATA100 - Removable bowl mixer 100kg flower. Procura um acessório que não consta no site? contacte-nos.